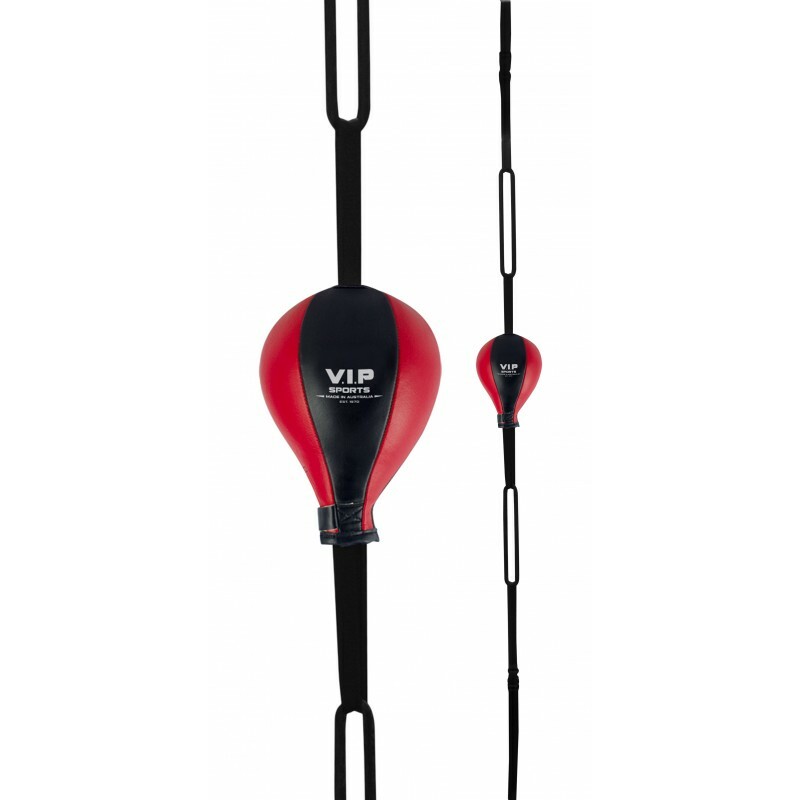 The V.I.P Sports Floor to Ceiling Reflex Ball is a high quality training tool for amateur or professional boxers & fitness enthusiasts. It also gives you a solid workout as well as improving footwork & evasion techniques. 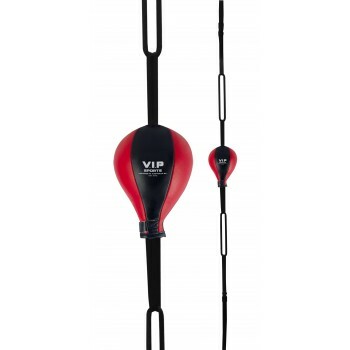 Great for home & a commercial gym environment. 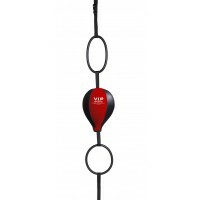 The V.I.P Floor To Ceiling reflex Balls are Australian made & designed. 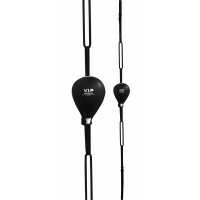 The Reflex Ball is the only ball that allows you to adjust the height as well as the speed of the ball. The adjustment allows you to continually grow & improve your speed, agility & reflexes. The Reflex Ball is great for all sports as it improves your hand/eye co-ordination.